Dr. Brenda Fitzgerald, a former OBGYN, was appointed as Director of the Center for Disease Control and Prevention (CDC) by Donald Trump in July. Barely six months later, she announced her resignation today following a damning report by Politico that revealed her purchases of tens of thousands of dollars in stocks after taking the office—including shares of Japan Tobacco, which sells tobacco products in the US. Fitzgerald’s directorship has been plagued by questions about potential conflicts of interest, including her relationship with Coca-Cola while acting as health commissioner for Georgia. But documents obtained by Politico show financial conflicts continued months into the former director’s short tenure. Her holdings worth more than $1,000 were eventually divested by November 21th. Besides the opiate epidemic, few issues have been more crucial to the CDC than tobacco cessation. The agency’s own statistics call tobacco use “the leading cause of preventable disease, disability, and death” in the country, and it has been a core issue for Fitzgerald, who frequently posted about the topic on social media. That makes her purchase of Japan Tobacco stock concerning, but not unprecedented: stocks Fitzgerald purchased prior to her directorship included Reynolds American, Philip Morris International, and three other tobacco companies. While director she also made stock purchases in Bayer, Merck., Bayer, US Food Holding Co., and Humana, any of which could seen as a strong conflict of interest for someone tasked with overseeing health policy in America. It’s presently unclear if Fitzgerald violated any ethics rules, and her former position remains vacant. This morning Secretary Azar accepted Dr. Brenda Fitzgerald’s resignation as Director of the Centers for Disease Control and Prevention. 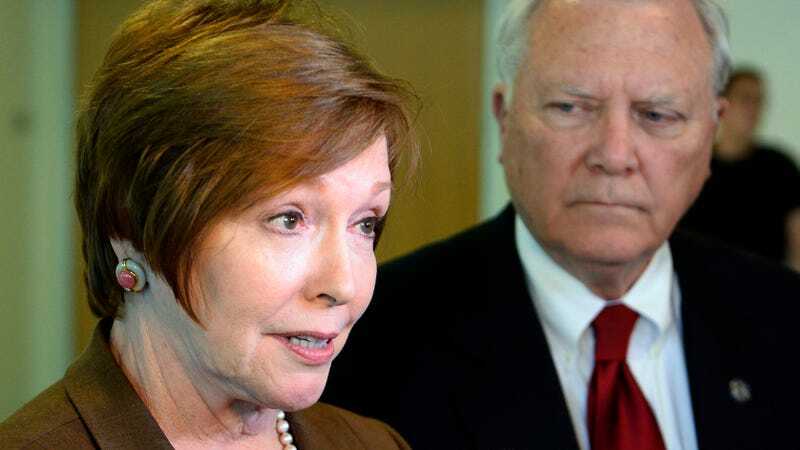 Dr. Fitzgerald owns certain complex financial interests that have imposed a broad recusal limiting her ability to complete all of her duties as the CDC Director. Due to the nature of these financial interests, Dr. Fitzgerald could not divest from them in a definitive time period. After advising Secretary Azar of both the status of the financial interests and the scope of her recusal, Dr. Fitzgerald tendered, and the Secretary accepted, her resignation. The Secretary thanks Dr. Brenda Fitzgerald for her service and wishes her the best in all her endeavors.